Enjoy your breakfast and morning coffee at Harem Shisha, right by the sea. 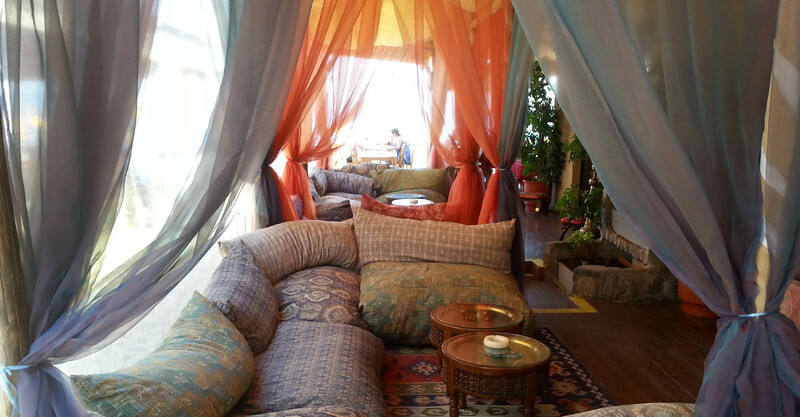 The only café - bar – restaurant in Kos that offers Shisha Smoking in a variety of flavors. Taste all the traditional Greek dishes and drinks. A unique experience in KOS Island. Humus, Falafel, Kebab, Lahmatzoun are only some of the flavors of our Oriental Cuisine. Swim in the main beach of Kos Island and have your drinks and coffee from our beach bar. Harem Shisa in Kos city, is located at the center of the main beach and is open from the early morning until the late night, offering cafe - bar - restaurent services with the unique oportunity for Shisha Smoking in many exotic flavours. Visit Harem Shisha and have a uinique oriental experience in Greece. The only Café – Bar – Restaurant in Kos where you can smoke shisha! Have your breakfast at Harem Shisha, then swim at the Aegean Sea and have your coffee while smoking shisha right on the beach. If you want a snack, we can offer it, while at noon you can taste our oriental or Greek cuisine. 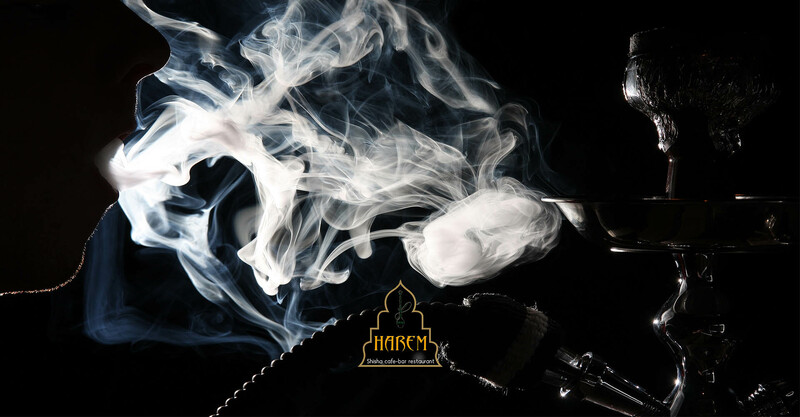 From day till night Harem Shisha is an experience of each own. Don’t miss it!.